Social media users react negatively on ABS-CBN's removal of Haikyuu!! Social media users react negatively on ABS-CBN’s removal of Haikyuu!! Terrestrial network announce the popular volleyball-themed anime to air on a new timeslot. 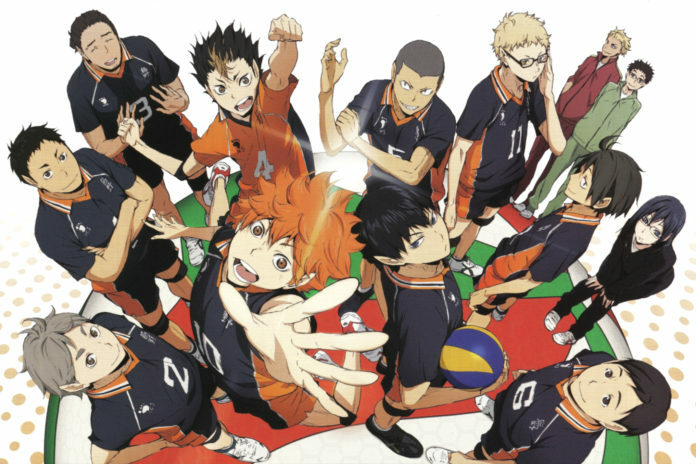 As previously reported, terrestrial network ABS-CBN has suddenly axed the popular volleyball-themed anime Haikyuu!! on their “UmaGanda” weekday morning block on Monday, April 13, just one week after the series premiered on the channel. It has been replaced by an encore of the teen drama “My App Boyfie” starting James Reid and Nadine Lustre, under the “WansapanaSummer” banner. As expected, there are several reactions from Pinoy anime fans, and there are different kinds of reactions on the news. 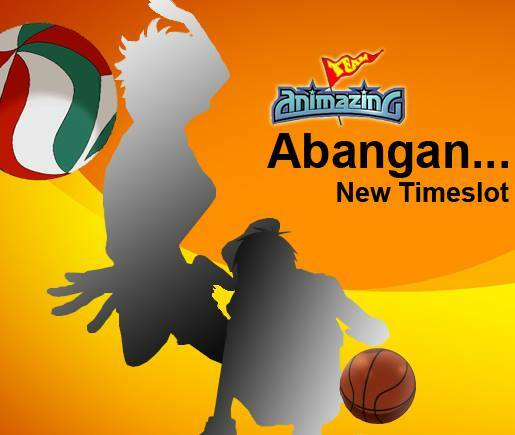 Just a few hours later, the terrestrial network has posted on their ABS-CBN Animation Facebook page that the anime will be aired on a new timeslot, and will be paired up with the equally popular sports anime Kuroko’s Basketball. The network has yet to reveal when will the titles be aired, and we will update everyone as soon as it is announced.